Some consumers say Apple does not bring any new changes in the latest iPhone 7. 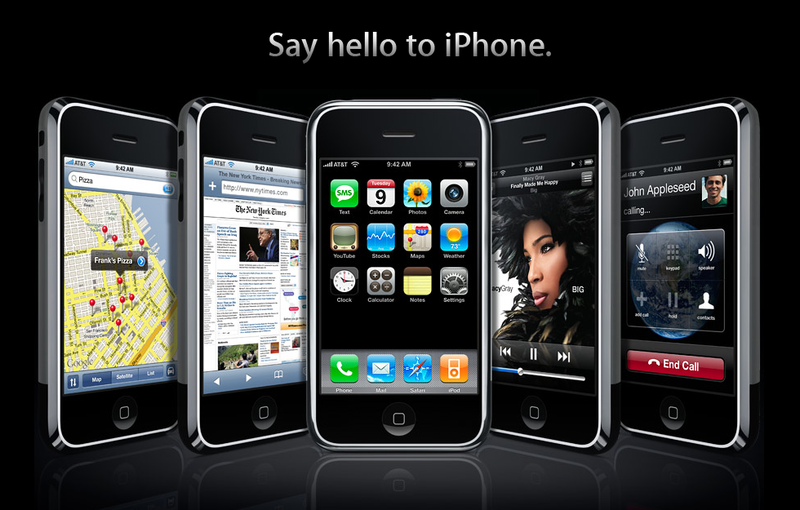 So, EverythingApplePro had the original iPhone 2G, and he makes a comparison between the original and the latest iPhone 7. Enjoy the video. 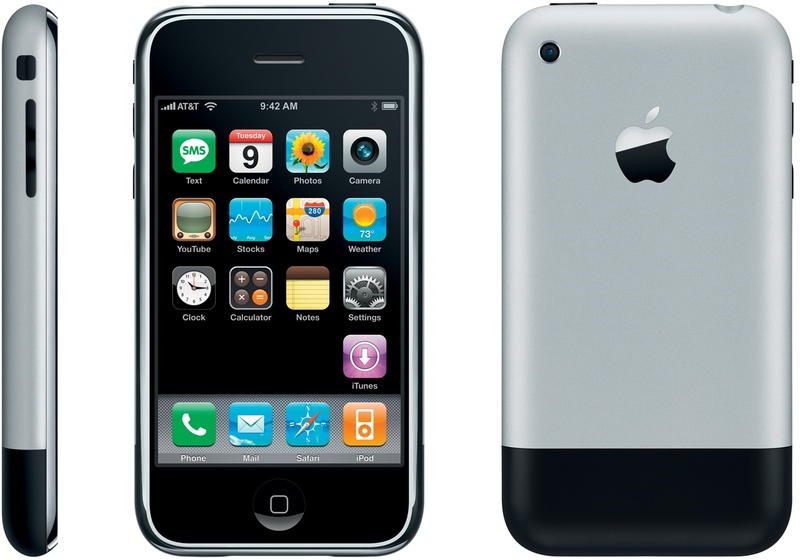 By the way, the original iPhone will cost you more than the latest iPhone 7 if you try to get it on eBay. A high price tag for sentimental value.